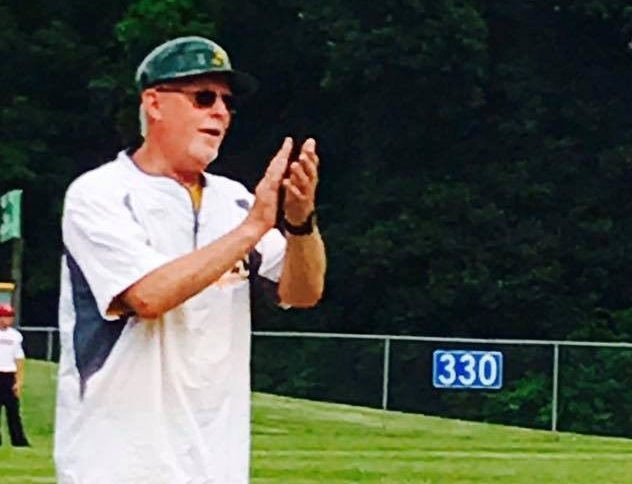 The “C” You in the Major Leagues Foundation and Blue Cross and Blue Shield of Kansas City (Blue KC) have selected youth baseball coach Jack Gillis as the June “Blue KC Coaches with Character” honoree. Selected from nominations submitted online at cyouinthemajorleagues.org, with one honoree announced each month throughout the 2017 MLB season, each Blue KC Coaches with Character honoree will be interviewed on 810 WHB, receive a VIP gift package from Blue KC and CYITML, and will be invited to meet Royals General Manager and CYITML Founder Dayton Moore at an event in September at Kauffman Stadium. Additionally, Blue KC will make a $2,000 donation to CYITML in honor of each selected coach. Known for his stance on hard work and respect—a lesson he learned from his own father—Gillis was nominated by his son Ryan. According to Ryan, it’s difficult to go anywhere with his father without being stopped by a former player, parent or fellow coach who wants to thank Gillis for his positive influence on them. When it comes to the payoff, Gillis says that his gratification comes from seeing players begin to reach their potential as ballplayers and as men.